Take care of your plants with this super plant care app! Plants have suddenly found huge fans in all us urbans & global citizens – from Shanghai, New York, New Delhi to Paris. Reason? Alarming air pollution in all our cities. Plants have become our popular partner-of-choice to fight air pollution. One of our most read feature is on Airy – a plant pot that helps plants clean indoor air 8 times faster and clean almost 75% toxins from air. Our other popular read is our plant guide that lists out plants best-suited for each room in your house followed by office plant guide. But not all of us are experts at growing, taking care of plants! We are not very aware of what nutrition, how much light or other care that a plant needs. Wouldn’t it be perfect to find a plant care app that becomes our personal guide? Now imagine if your plant could give you instructions! 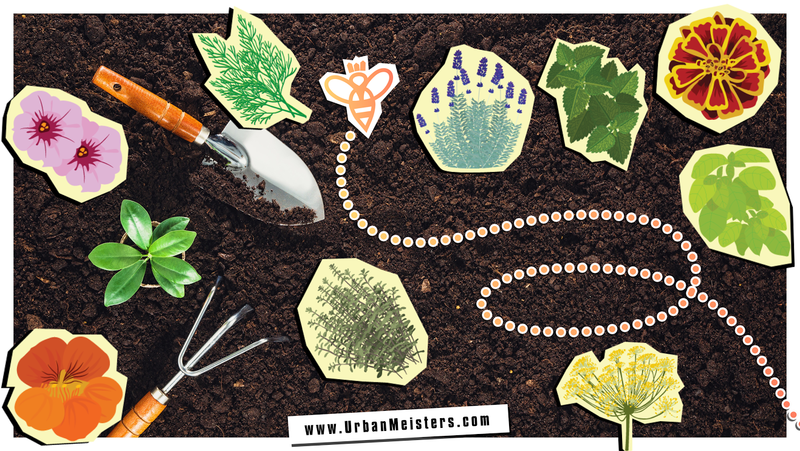 Saying things like, “Hey, can you please, please give me some food?” or “Ah-hem, its suddenly gotten cold out here, I could use a bit of mulch around my feet, thank you.” Then get ready to hear your plants talk! Because we introduce you to the ultimate plant care app – SmartPlant app! Enter the dragon – the SmartPLant app! The SmartPlant plant care app almost gives your plant a voice in a sense! 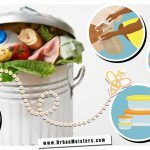 Discover this cool app! The SmartPlant is a plant care app provides you with a Care Calendar unique to you, your plants and your location as well as the necessary products for every month. SmartPlant will also be able to tell you how to tackle the seasons in your area. If you’re expecting extreme weather, you’ll be alerted with when and how to keep your plant safe. In case you purchase a plant from one of their retail partners, your plants are all automatically uploaded into the SmartPlant app as soon as you scan the barcode on your new plant! The Care Calendar may notify you when, for example, it’s fertilizing or deadheading time. Or your plants may ask you for some protection from the cold, or for a companion plant to help ward of pests. 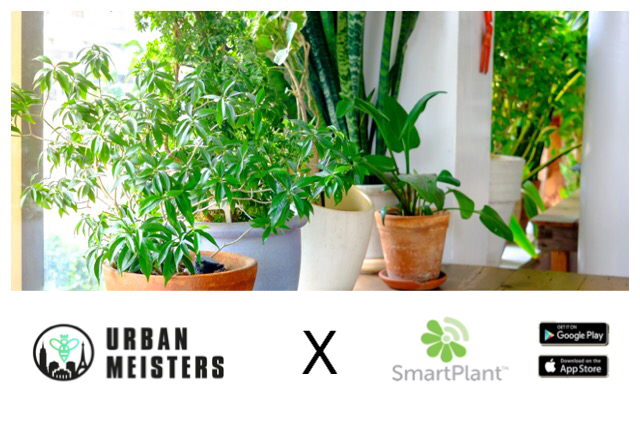 SmartPlant is backed by actual plant-loving humans, which means you don’t have to drive to a garden store or spend all day searching online to help your plants thrive. Their dedicated plant experts will be able to identify your plant’s problems with a simple photo and get back to you with a cure. Step 1: Add a Plant to your Garden by using the Ginormous SmartPlant Library. Step 2: Identify any plant that sparks your interest. After identifying, if you’d like to grow it, add it to your garden to receive Care Notifications. Step 3: Identify any Pest/Disease that bugs your plants and a plant expert will be on the case. Step 4: Use the app’s barcode scanner at any SmartPlant retailer to instantly add a plant to your Digital Garden. Step 5: Chat with our experts to get your plants in tip top shape. Step 6: Check your Care Calendar for tailored plant advice. If it’s in your Digital Garden, you’ll know how to care for it. SmartPlant is a free app that allows for up to 3 plants in your Digital Garden. And when you’re ready to upgrade, it won’t break the bank. SmartPlant Premium provides you with unlimited plants in your garden, unlimited plant/pest ID’s, extended chat with your experts and Care Calendar notifications for all your plants. Does SmartPlant have other interesting features than just plant care? Yes! SmartPlant is addictive! You may not be a plant-crazy person, but it’s a whole new exciting world to enter! To begin with, besides being a plant care app , you can use SmartPlant to grow your garden and manage your entire garden. Plus through their Build your Habitat feature you will discover other green-hobbyists and can view pictures of interesting gardens. It’s a social network of sorts, which you and your friends can join. Or even get your neighbours to join to turn your surroundings green together. And if you love growing basic edibles like herbs and vegetables, then split plants between friends/neighbors and enjoy by sharing pictures, comparing, discussions etc. Sign up today to build your habitat! Also explore their #PeopleWithPlants community to connect, share green pictures! SmartPlant app is working on growing their retailer base so that you can determine what your plant needs and what products can be found at your home retailer. If you wish to recommend your favorite local store to become their partner, you just have to write to them. Once you’ve chosen your home retailer, all all plant care product and information will be unique to your garden and your local spot. The goal is to keep your plants alive one notification at a time. And if you are a retailer looking to join the SmartPlant community, jump right in! Who are the creators of this cool SmartPlant app? 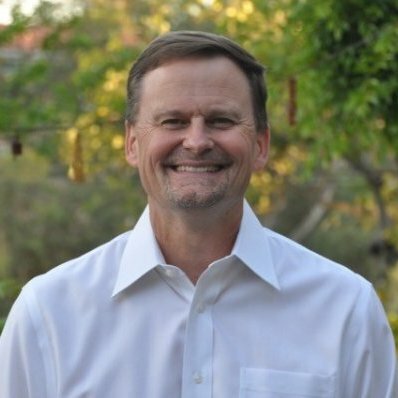 SmartPlant was originally called Garden Compass, founded by Bert W. Wahlen in 2013. Bert’s background is based in Marketing, Promotions and Media. His vision is for a brand that supports a greener earth and makes everyone’s life as easy as it can possibly be. The app solely provided plant/pest identification and quickly and organically became the #1 downloaded gardening app on the iTunes market worldwide. 50+ expert horticulturists globally on staff personally identity photo submission and provide personal attention and guidance for users. Then in 2016, Garden Compass merged with a similar app based in the UK, known as PlantSnapp – brainchild of George Williams, a botanist with deep horticultural history and a passion for technology. 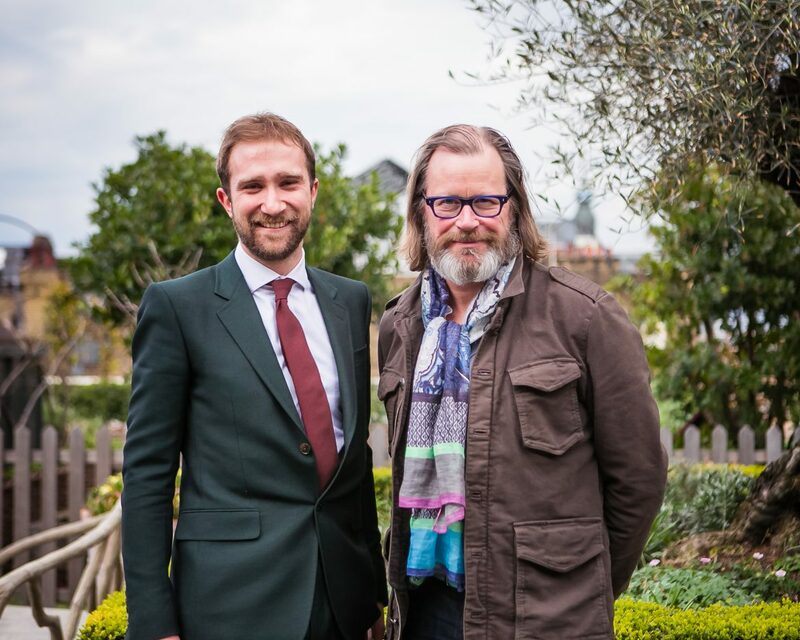 One of the other Co-Founders of the PlantSnapp app in the UK is Angus Rankine – a serial entrepreneur and business angel/venture capitalist who founded and sold the very successful Leisure Pass Group. Now, these two companies are known as SmartPlant. SmartPlant provides plant/pest ID and remains connected to the 50+ experts plus the additional features of the SmartPlant Care Calendar, barcode scanner and the technology needed to soon connect to your Smart Home hubs. So go ahead and download the SmartPlant app today, or recommend your favorite plant-store to them! And if you are a retailer, join the SmartPlan business community today! Once you have downloaded the SmartPlant app, here are a few tips for you to go low on the pesticides and high on organic natural care for your plants & garden!